iPhone 3G & iPhone 3GS Bottom Case Screw Set (2 Screws). These are the phillips screws that go into the bottom of the iPhone 3G/3GS. If you lost a screw or need and extra one just in case during a repair. 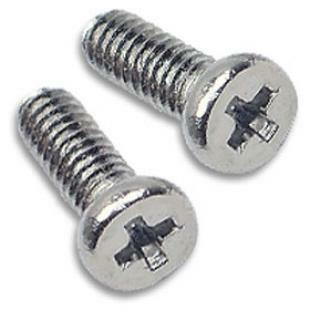 This is what you need for the iPhone 3G/3GS screw set. Find, Read Reviews & Buy cheap iPhone 3G & iPhone 3GS Bottom Case Screw Set products at wholesale price from leading chinese supplier, enjoy online iPhone 3G & iPhone 3GS Bottom Case Screw Set for sale and become wholesaler now!